Do you think that Snowboarding is only for the young? 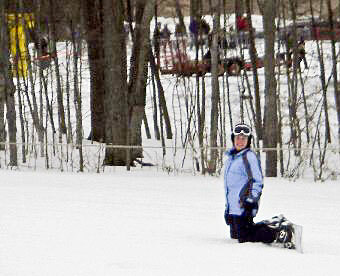 We are finding that there are many over-fifty skiers that are taking up snowboarding as an alternative sport. There are many benefits to snowboarding for people over fifty and this is the spot to find out why. You don't have to be young to snowboard, just young at heart. Email us your favorite snowboarding stories!